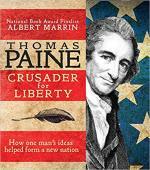 "It was Thomas Paine's pen, through his pamphlet Common Sense, which motivated thousands of colonists to join the rebel army to fight for the cause of liberty against their British Cousins. 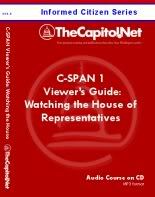 In a nation of three million, more than 500,000 copies of the 40-page pamphlet were printed. That would be the modern day equivalent today of about half of all voters watching the same 30-minute documentary calling on them to overthrow their government -- and most of them supporting the idea." 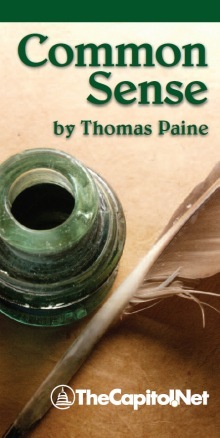 Written by Thomas Paine in 1775–76, Common Sense inspired people in the Thirteen Colonies to declare and fight for independence from Great Britain in the summer of 1776. 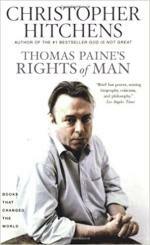 The pamphlet explained the advantages of and the need for immediate independence in clear, simple language. It was published anonymously on January 10, 1776, at the beginning of the American Revolution and became an immediate sensation. It was sold and distributed widely and read aloud at taverns and meeting places. 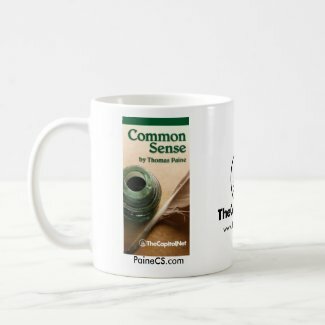 Common Sense presented the American colonists with an argument for freedom from British rule at a time when the question of whether or not to seek independence was the central issue of the day. 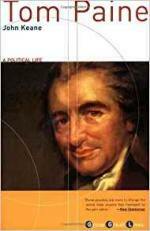 Paine wrote and reasoned in a style that common people understood. 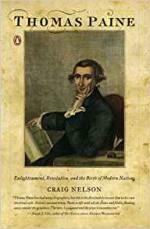 Forgoing the philosophical and Latin references used by Enlightenment era writers, he structured Common Sense as if it were a sermon, and relied on Biblical references to make his case to the people. He connected independence with common dissenting Protestant beliefs as a means to present a distinctly American political identity. Historian Gordon S. Wood described Common Sense as "the most incendiary and popular pamphlet of the entire revolutionary era". THOMAS PAINE (February 9, 1737 - June 8, 1809) was an author, pamphleteer, radical, inventor, intellectual, revolutionary, and one of the Founding Fathers of the United States. Born in Thetford, Norfolk, Paine emigrated to the British American colonies in 1774 in time to participate in the American Revolution. His principal contributions were the powerful, widely read pamphlet Common Sense (1776), advocating colonial America's independence from the Kingdom of Great Britain, and The American Crisis (1776-1783), a pro-revolutionary pamphlet series. 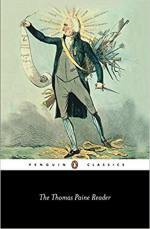 The historian Saul K. Padover in the biography Jefferson: A Great American's Life and Ideas, refers to Paine as "a corsetmaker by trade, a journalist by profession, and a propagandist by inclination." 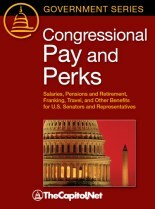 See our list of the Congressional leadership. 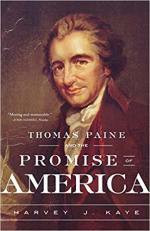 "Without the pen of Paine, the sword of Washington would have been wielded in vain." 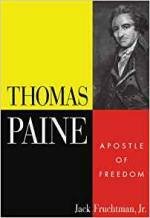 "While Washington is the father of our country, Paine was father of the revolution." 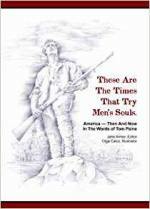 "Common Sense, the writing that sparked an American Revolution."